Hockey Morning in Charlotte moving (back) to Saturday mornings. 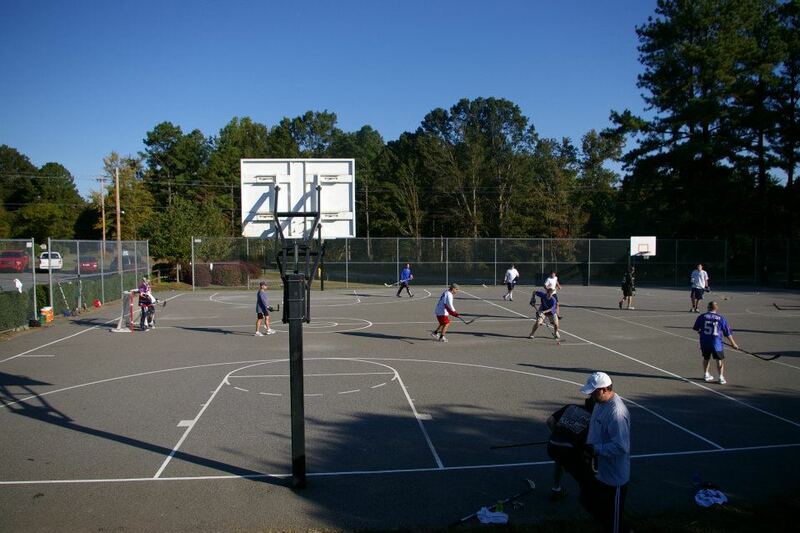 Beginning this upcoming weekend, Hockey Morning in Charlotte (at Waymer Park, Huntersville) will be moving back to Saturday morning! If (and that’s a really big “if”) we get the green light to play once again in Belmont, then pick-up would probably move back to Sunday mornings (as not to interfere with the tennis lessons).